Introducing Jess for her 4th exciting year! 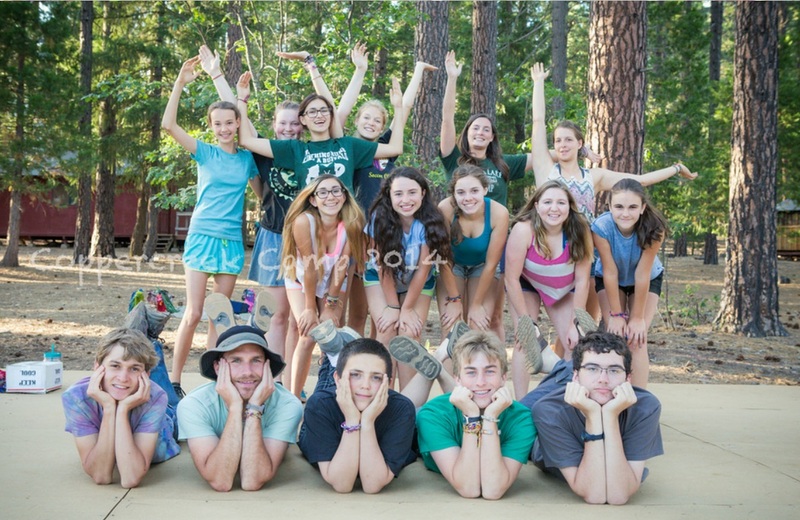 For the last couple years between my summers at camp I acted as an LRF, Live in residential Faculty, at the Athenian School in Danville California. 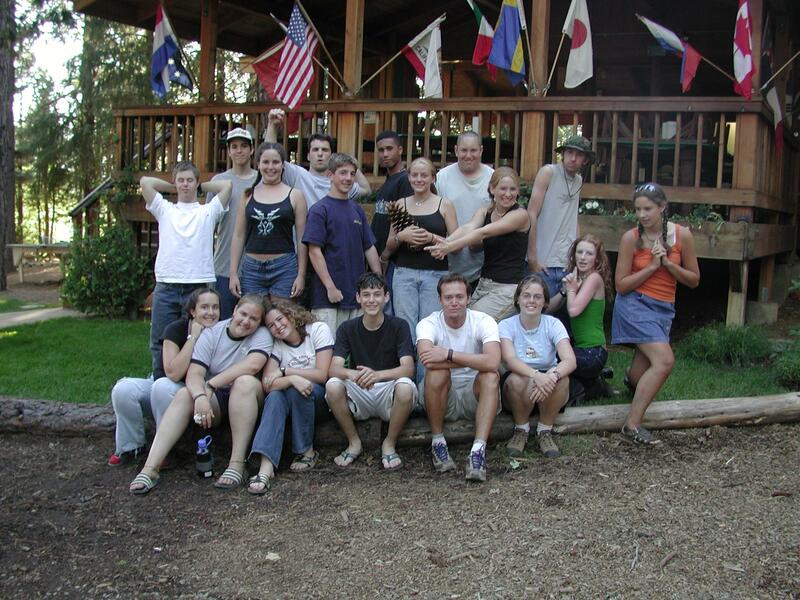 My job was a lot like camp, I got to live in the girls dorm with high school students from around the world. Some of my students are from Vietnam, China, Japan, Uganda, Nigeria, the UK, and even Russia. But after camp this year I will be headed back to Colorado to find my next great adventure. 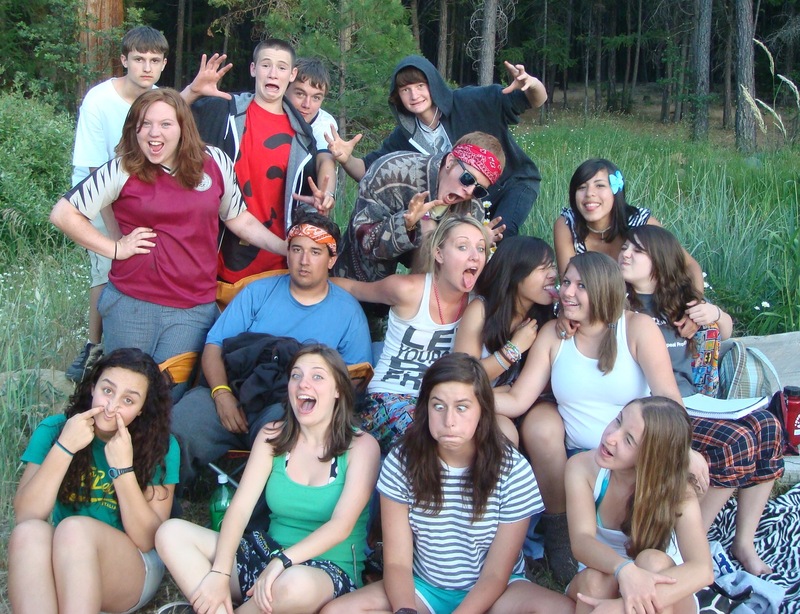 My first summer at Coppercreek was in 2012. Coppercreek was not my first camp, though admittedly the first one was not a particularly pleasant experience, so my biggest fear in coming to Coppercreek for the first time was that I wouldn’t be a good fit for camp. I think the fact that I am returning for my fourth summer is evidence that this was not the case. I was also a little scared of camping without a tent, but now I prefer to sleep under the stars, tents just get in the way of a spectacular view. One of my biggest fears in general, not just at camp, was of heights. While I am still a little afraid for the last three summers I have challenged myself to try something new on the ropes course during staff training and I have grown a lot from facing this fear. I have so many favorite activities at camp, one of these is the high ropes course. With one of my biggest fears being heights I am always amazed at the incredible things that campers achieve on the course, and I don’t just mean getting all the way across the Tarzan vines. The high ropes course offers everyone a chance to push themselves and succeed. Some of the most impressive feats I have seen down there are the campers that are terrified deciding to try, even if they don’t make it to the top making that choice to challenge themselves both physically and mentally is astounding and I love to be their cheerleader. 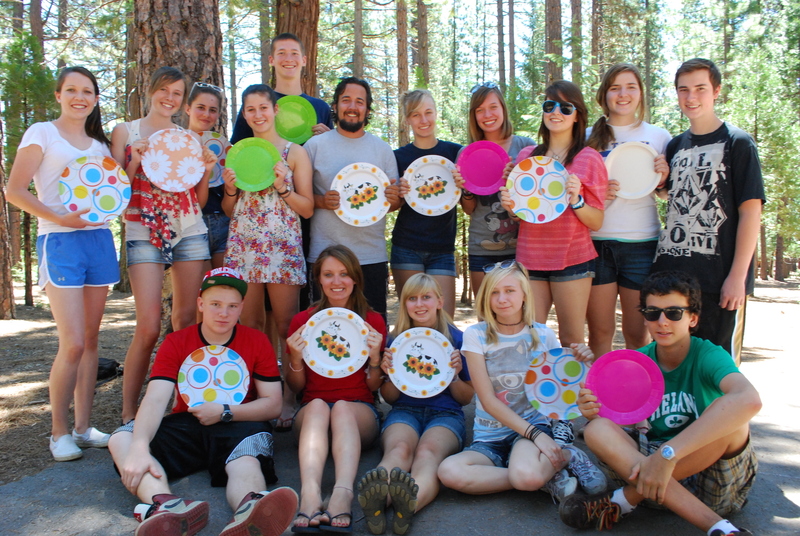 I also really enjoy anytime I can spend time with the Coppercreek Teen Leaders. My crew spends so much time split up at different cabins and activities that when we come back together we have a blast and make the most of it. So Teen Social Night and Outpost are incredible. 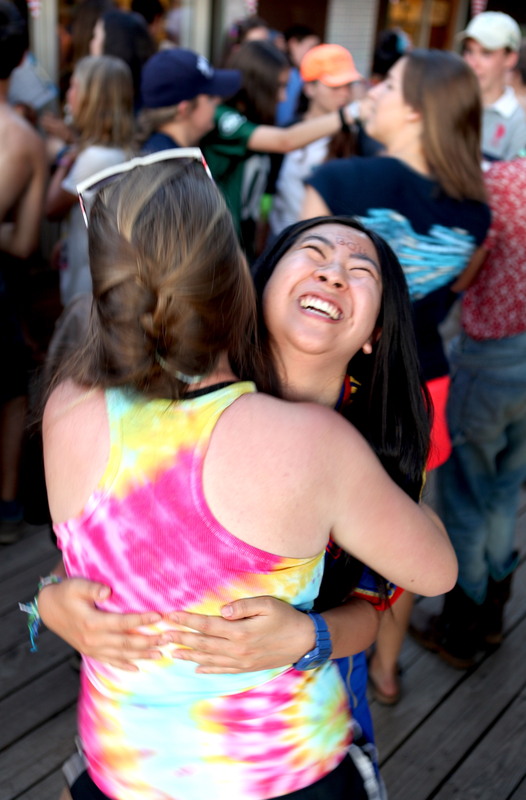 I don’t think it is fair to be asked to choose just one favorite memory in all of my time at camp but I will at least choose a very good one. On my very first outpost, which as a mentioned before I was nervous about due to the lack of tents, my campers found out that I had never seen a shooting star. This was made even worse by the fact that I missed every single one before we lay down on our tarp. So it was a very exciting moment when I finally did see my first shooting star, so much so that instead of going to sleep we stayed up and sang a song that one of my CIT’s made up about it, every time I saw one. We were all a giggling mess and certainly couldn’t sleep after all the excitement so we played a few rounds of The Question Game and had to describe our ideal toilets, the thing we most missed at outpost. The end of camp is bitter sweet, as sad as it is to be saying goodbye some of my favorite moments have been during the last dance, or last meadow meeting of the season. I find it so touching that the only time my girls ever ask me to wake them up early is when a friend is on the first airport shuttle. I wish that camp could last forever but one of the things that makes it so special is that it doesn’t exist on Williams Valley Road 10 months a year because we all take a little piece of it with us in our hearts, Coppercreek is only camp again when we all return with our little pieces of camp and create this magical place again. 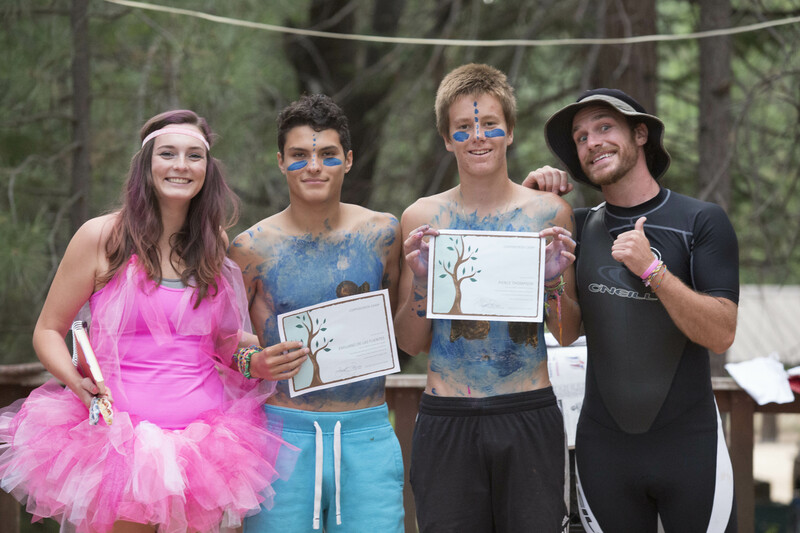 I know a lot of things now that I didn’t know before I came to Coppercreek, I know that the frogs in the showers are friendly, headlamps are cool, people actually do gymnastics on horseback, what it says on the top of the Leap of Faith log, making silly dances is a talent…. The list could go on and on but the biggest thing that Coppercreek has taught me is that Camp will never be done teaching me things. 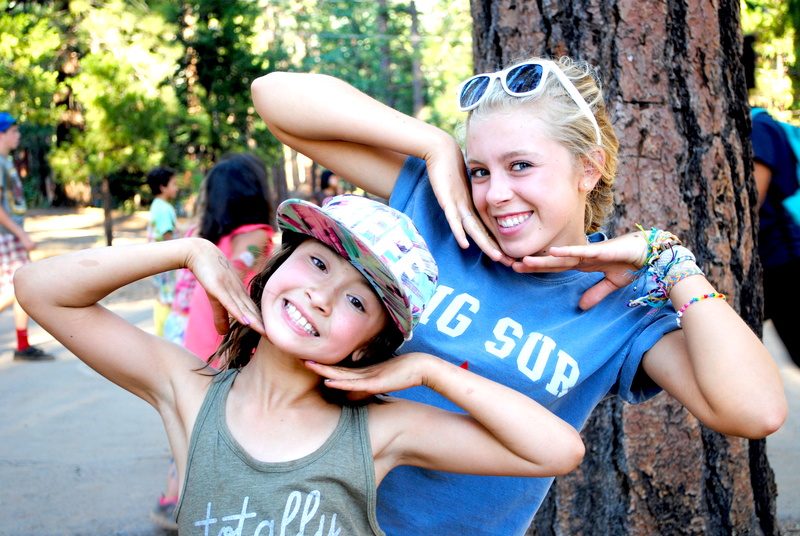 Camp looks different for every single Camper, and Staff Member. There is no magic hint to have the most fun. 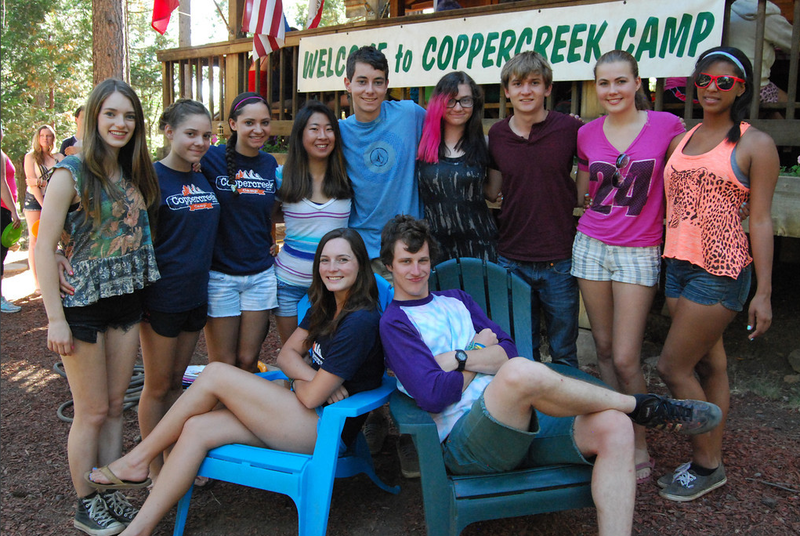 The one thing that is required to have an amazing summer at Coppercreek is a positive attitude and an open mind. The more you try the more you will enjoy, and if you don’t enjoy a new activity there is always something else to try instead.